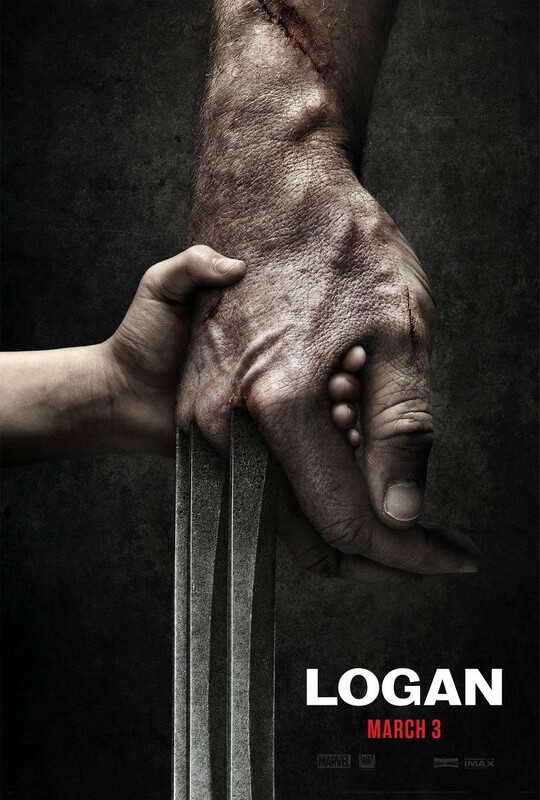 Following the recent reveal of a title and poster for the final film to feature Hugh Jackman as Wolverine, we now have the first trailer for the film Logan (and a red-band version that I've added at the bottom). It promises what we should honestly be wanting from these X-Men movies, which is something that looks completely different from other X-Men movies. Rather than another film that appears to sell giant stakes and impossible odds, this looks like a dark western that just happens to involve a few mutants. 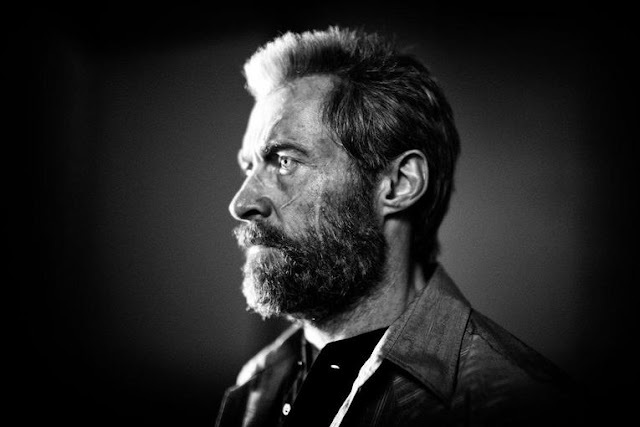 Considering that I have little regard for the character Wolverine, I think it's to the credit of Jackman's 15+ year to the commitment to the character that I am still interested in what this guy is up to. While X-Men Origins: Wolverine is a bust (I sorta like it as an over-the-top 80s action movie from the wrong decade), The Wolverine is near the top of my list when it comes to my favorites of this continuity-be-damned franchise. That film operates as a standalone entry focused on character that almost goes off the rails in the third act, but is still a strong piece of work. Given that the team-centric X-Men films have been hit-or-miss (X-Men: Apocalypse was a big miss), I am happy to get back to simpler times, which is what this trailer promises. There are some neat ideas here as far as seeing a mutant future where the world is losing this next evolution of humans and watching Logan and Xavier essentially go on a Midnight Special-style trip with who we can assume is the character X-23. There's also the basic tone. Thanks to the success of Deadpool and a general desire for Jackman and director James Mangold to do something different, it looks like we are in for a pretty adult-focused ride thanks to the established R-rating for the film. It is less about the violence, which I'm sure there will be and more about the mood, which is well communicated by having Johnny Cash's "Hurt" playing over the soundtrack. This looks to be a film full of sorrow in addition to adventure. Whatever the case, I feel there is good reason to be looking forward to this one.